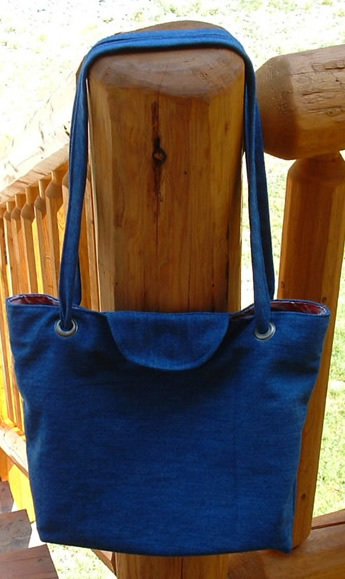 One of the hardest parts of recycling denim to make a tote, purse or bag is attaching the handles. 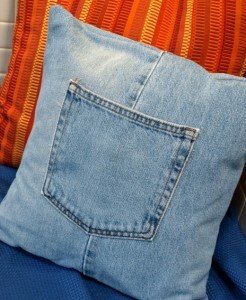 Denim is a durable, heavy fabric and beautifully holds up to daily wear, but it can be tough to sew through those thick layers of denim when attaching the straps or handles. 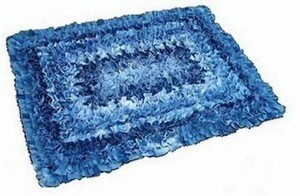 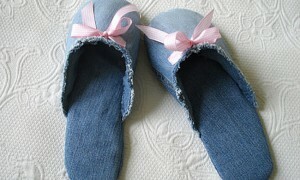 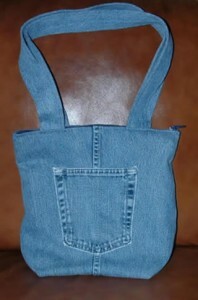 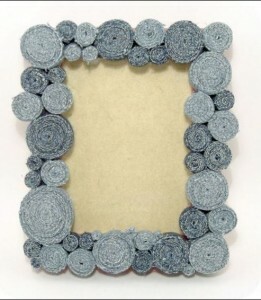 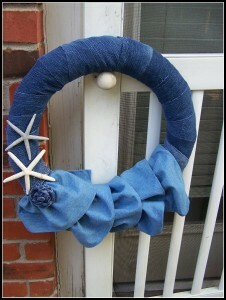 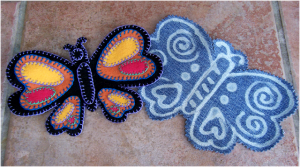 Yesterday I featured a cute baby bib made from recycled denim by Cindy at My Recycled Bag. 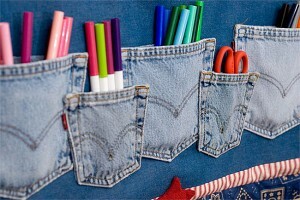 Cindy has found a genius way for dealing with those hard-to-sew handles. 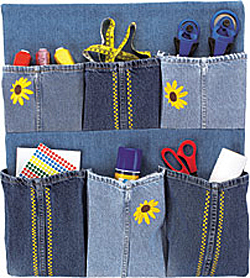 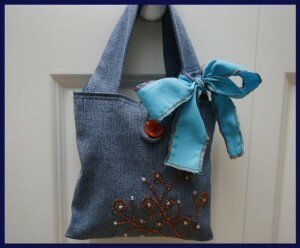 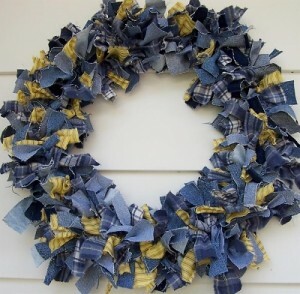 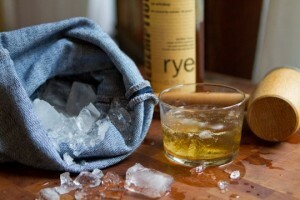 She shares that along with other tips in her excellent tutorial for making this cute denim tote bag.